Catastrophic injuries are severe, long-term, life-altering injuries and, as with all injuries they happen when you least expect them to. Many catastrophic injuries happen to individuals who are young, have families, and are in the field of manual labor. However, anyone is vulnerable to a catastrophic injury. When incurred, catastrophic injuries can destroy a family’s financial future and change the course of their life. In the case of a catastrophic injury, disability insurance can prove to be very beneficial. Disability insurance is an insurance that provides a portion of a working person’s income should they suffer an injury that would prevent them from working for a short period of time or for the rest of their life. 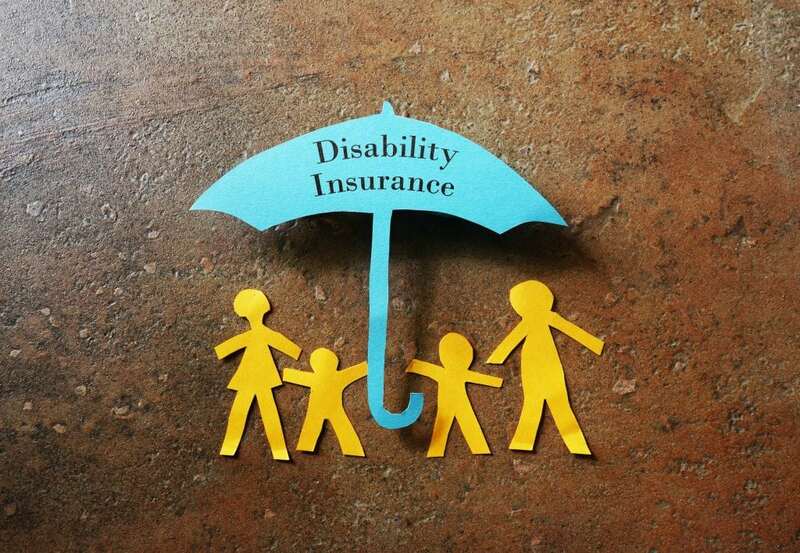 Disability insurance is different from Social Security Disability Insurance (SSDI or SSA), and all individuals in the workforce should understand the difference and the importance of carrying this type of insurance. Many people consider disability insurance a luxury or an insurance policy that is unnecessary or excessive. Yet, it can be lifesaving when it is needed. A catastrophic injury can happen to anyone, so really disability insurance is for everyone. However, it is most recommended for individuals who have jobs where they are more susceptible to injury such as manual labor workers. When Should I Buy Disability Insurance? In order for disability insurance to take effect, you must purchase the insurance before the event of a catastrophic injury. In fact, most disability insurance policies have a waiting period that must take place before a claim can be placed. Furthermore, you want to purchase disability insurance as a healthy individual. Certain injuries or medical conditions can make a disability policy more expensive or even make you ineligible to purchase the policy. What Type of Disability Insurance Should I Buy? There is both long-term and short-term disability insurance. Short-term disability insurance is as it sounds, for the short term. This type of disability insurance most often becomes effective after an employee’s sick leave or paid time off runs out. In the cases of a severe illness or a minor injury that takes longer to heal, short-term disability distributes income to the individual so they do not have to also suffer financially. Long-term disability insurance policies have the ability to pay out for a few years, up to a certain age, or even for a lifetime. Long-term disability policies are often more expensive and many individuals will choose not to buy them or are unaware that they are available. However, if you contact your family insurance agent they will either be able to provide you with a policy or refer you to someone who will. The thing about catastrophic injuries is that you never know when they are going to happen. Therefore, being prepared is the best thing you can do. We Can Help You File for SSDI or SSA Benefits or Appeal Your Denial of Benefits. 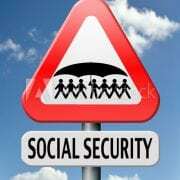 New England Social Security Disability Attorneys: Social Security Practice Area: Patch, FitzGerald & Ward has experience and expertise in all aspects of Social Security Law Practice throughout New England including New Hampshire, Vermont, Maine and Massachusetts. Patch, FitzGerald & Ward has a proud history of fighting to protect the rights of injured or disabled people in our community. If you have recently become disabled and cannot work you need to understand your rights and responsibilities. Patch, FitzGerald & Ward has the experience and expertise to help you. Generally speaking there are two programs that provide benefits to qualified individuals who are deemed disabled the law. Social Security Disability Insurance (SSDI) paid to those who suffer from a disabling injury and/or disease that prevents them from working. Generally, to qualify for this program, the individual must have worked in recent years, usually 5 out of the last 10 years. Do You Need a Social Security Disability Attorney? If your original application is denied, you may need a hearing in order to be granted Social Security benefits. The hearing is informal and many may think they can easily represent themselves, but statistics have shown that people represented by an attorney have been successful more often than those without an attorney. We do not charge for our services unless you receive benefits. 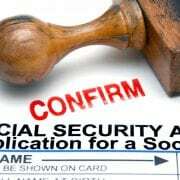 To pay attorney fees, the Social Security Administration will usually withhold 25% of past due benefits. Nothing will be withheld from your regular monthly checks after you receive benefits.